Christmas in July – treat your staff to a mid-year celebration with all the trimmings. Flavours Catering has both traditional buffet menus and customized cocktail party packages to suit any budget and taste. Winter Wonderland – It’s not cold here for too long so why not make the most if it while you can?! Creating a winter wonderland for your next event is sure to be a memorable highlight for your guests and a talking point for years to come. Flavours Catering can provide cocktail party packages to suit your winter wonderland theme. Chat to one of our event managers today about how we can create the perfect event atmosphere. Après Ski party – don’t let the cold get the better of you this winter. Gather your friends and your chicest ski outfits and celebrate the snow in style. Flavours Catering can customise a menu that will be sure to keep you warm all night with beverages to match. 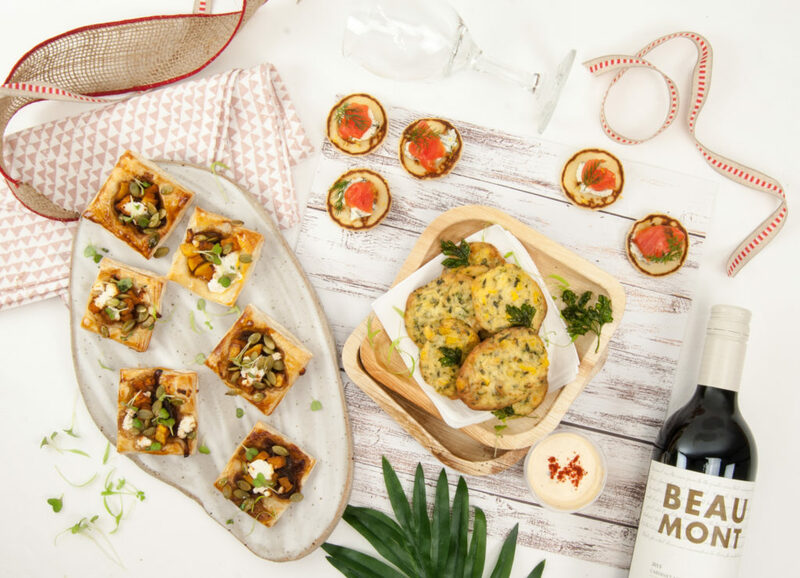 Talk to one of our event managers today about creating a menu to perfectly suit your event. Frozen – make sure the kids have as much fun as you when you plan their next birthday event. Flavours Catering has a selection of cocktail party packages to suit all ages and can be tailored to suit your event theme. Custom cupcake toppers, bespoke beverages, and theming that will transport you to Arendelle for the day. Themed Station – wanting to create that WOW Factor at your next event but not too sure how? 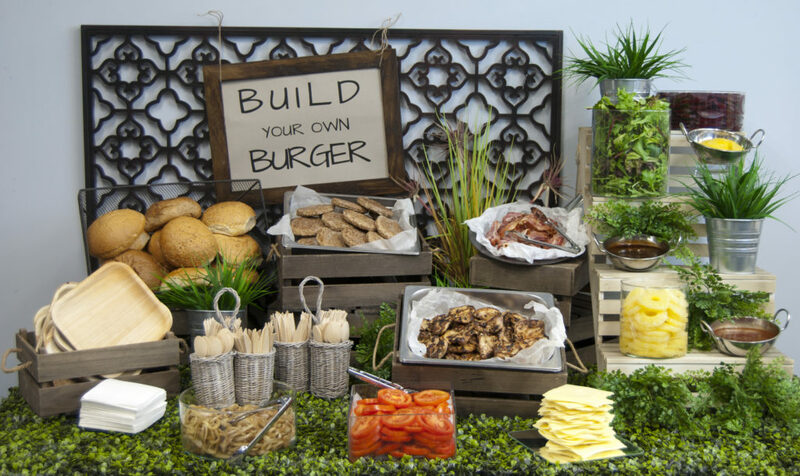 We have exactly what you are looking for with our Themed Catering Feasting Stations. Flavours Catering & Events Themed Catering Stations will have your guest amazed and offer an interactive experience like no other. Our themed stations range from a Mexican Inspired Fiesta, Asian Street Market, Build Your Own Burger Bar, and of course something for the sweet tooth in our Envy of All Stations. If you don’t see the theme you are looking for we can customise a cocktail menu and decorations to match your next event this winter. Either staffed or just dropped off, our themed stations can include your design ideas executed by our friendly and experienced staff.